The Rebel Sweetheart. 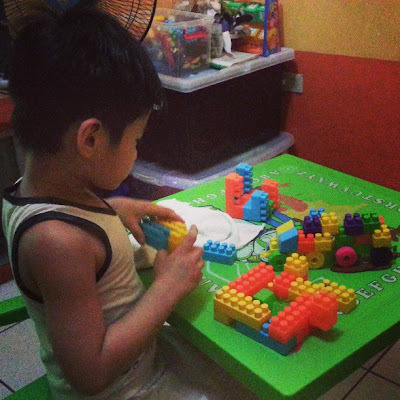 : Wordless Wednesday #35 | Building Blocks. Blocks make for a great toy. Kids can be creative while playing.